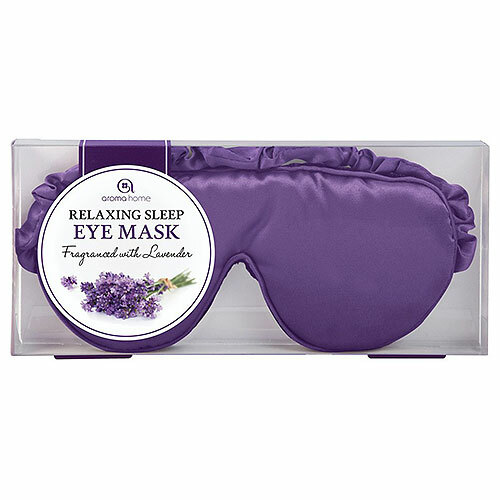 Aroma Home Luxurious Eye Mask in Purple blocks out light to enhance the quality of your rest or sleep helping you get that much needed rest at home or while travelling. Below are reviews of Aroma Home Luxurious Eye Mask - Lavender Seeds - Purple by bodykind customers. If you have tried this product we'd love to hear what you think so please leave a review.